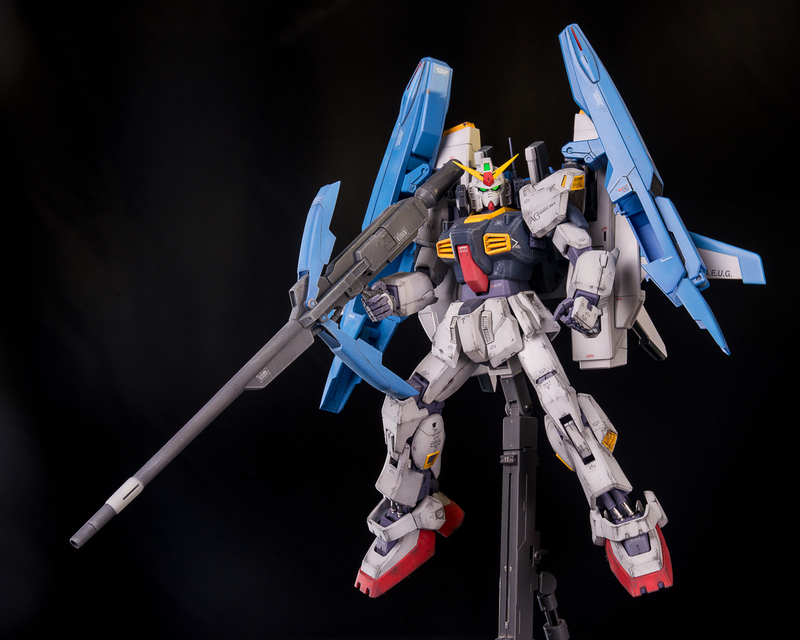 Combining the goodness of MG Mark II 2.0 and the Defender gave us the Super Gundam Mark II 2.0! Not a bad combo but pretty flaky. Should’ve glued the rifle to the hand.